Well, first and foremost before entering to Japan I have to go through immigration. So I presented to the immigration officer my valid passport with valid visa affixed and ED card (embarkation and disembarkation card: normally distributed in the plane during flight but also available at the port of arrival). I did my fingerprints and facial photograph, everything goes smoothly and so fast. After I arrived, first thing I did when I finished in the immigration was to look for a wifi pocket, yes indeed you really need it because most of the areas in Japan are not free wifi zone and yes I need it for my maps and GPS though. Communication barrier is kinda hard so I need it for some translation as well. So, why I did it first than other stuff? Well, wifi pocket are just limited and have to rent fast before its too late. I went to the first rental store and yeah like I said it’s limited so there it goes its finished. I went like 3 stores till I got it,like finally! But not yet time to explore Japan, have to get my sightseeing passport to Japan “JAPAN RAIL PASS”. If you are travelling alone and need to go few places I think its advisable to have a JR Pass. With a national Japan Rail Pass you can use all the trains on the JR railway network as well as JR Kyushu, JR Shikoku, JR West, JR Center,JR East and JR Hokkaido. Of course, you will have access to local and express trains but also to the fast bullet trains, ‘Shinkansen’, that connect most of the main cities in Japan. I went down at a JR Pass exchange office and present my exchange order and obtain my JR Pass. You have to turn in your Exchange Order (with your passport) to receive your JR Pass. By the way, JR pass requires to order earlier or before your flight online as you can’t have it in Japan. Gotcha! my sightseeing passport. 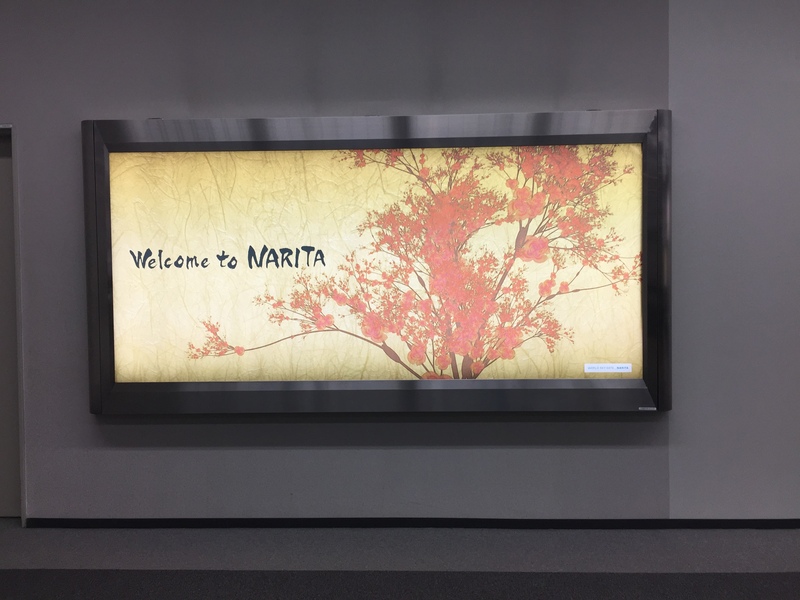 It’s time to ride in fast, convenient and pleasant Narita Express, directly connecting Narita International Airport with major urban areas in and around Tokyo. Indeed it was tiring to have all those stuff till I managed to fall asleep moment I sit on the train on my way to the hotel, after 1.5 hrs of journey I reached at my hotel. I stayed at Sotetsu Fresa Inn, really good standard hotel – with a good location in regards to getting to the metro; and hence around in Tokyo. Tokyo Central station 15 minutes walk or Kayabacho metro 1 minute walk. Room is on the small side but that’s Japan compact and functional. I don’t like to waste my time in the hotel when I am travelling. 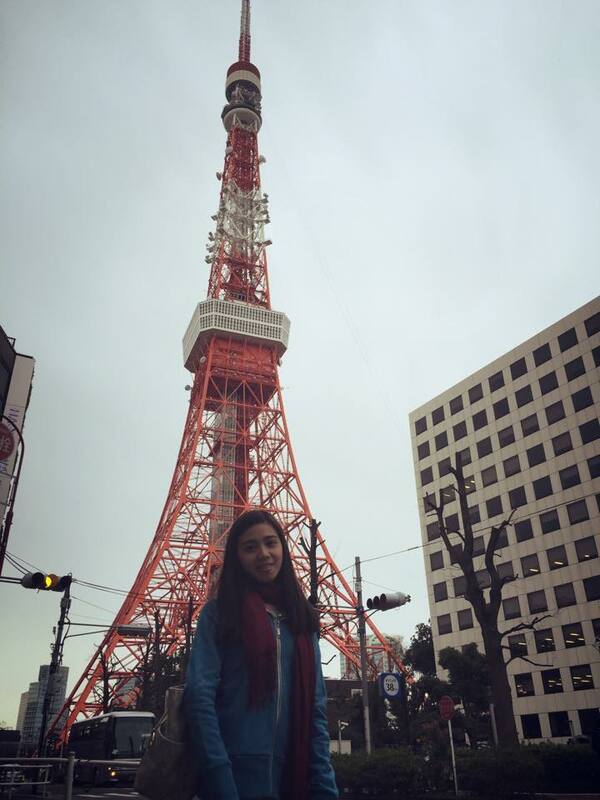 So, after checking in, taking all my luggage into my room and freshen up I started my adventure by visiting the Tokyo Tower- it is the second-tallest structure in Japan. The structure is an Eiffel Tower-inspired lattice tower that is painted white and international orange to comply with air safety regulations. The shops were your typical shops in an attraction such at the Tower. I guess you have to do it once, but it didn’t really live up to my expectations and I wouldn’t bother with it again. However, pretty touristy. After my Tokyo Tower visit I headed down to Ueno park, since its spring season this park comes into its own during Sakura when thousands of Tokyoites descend en masse to revel in the blossoms. Of course! I don’t wanna miss enjoying the transient beauty of flowers “Cherry Blossom”. It is a great visit as the cherry blossoms are in bloom. They have around 1000 cherry trees in the park. 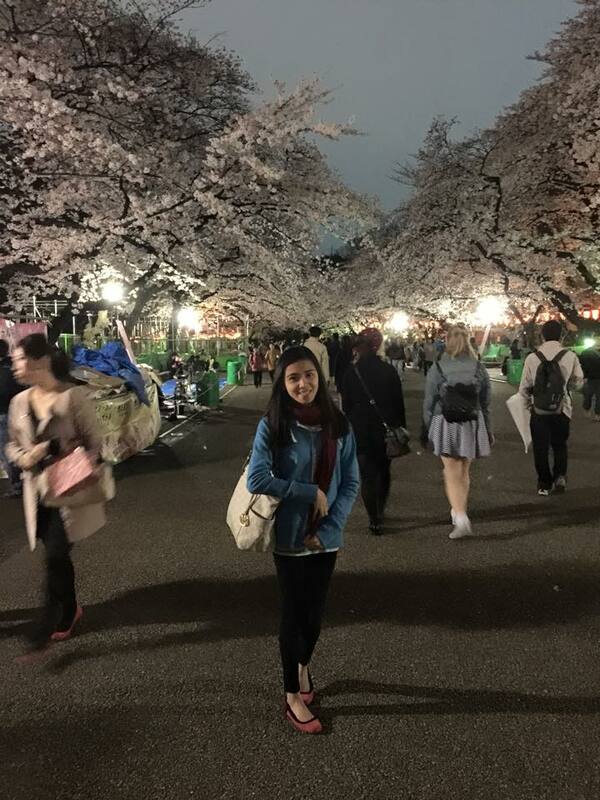 So visiting there in the hanami season is a mesmerising experience. Parties go on literally until dawn with food and drink. There are also a number of incredible specimen Camellias plus the zoo, museum, and pond with paddle boats. By the time I finished I was absolutely exhausted. All I wanted was a quick dinner and to go straight to sleep. While walking back to my hotel I found small canteen. 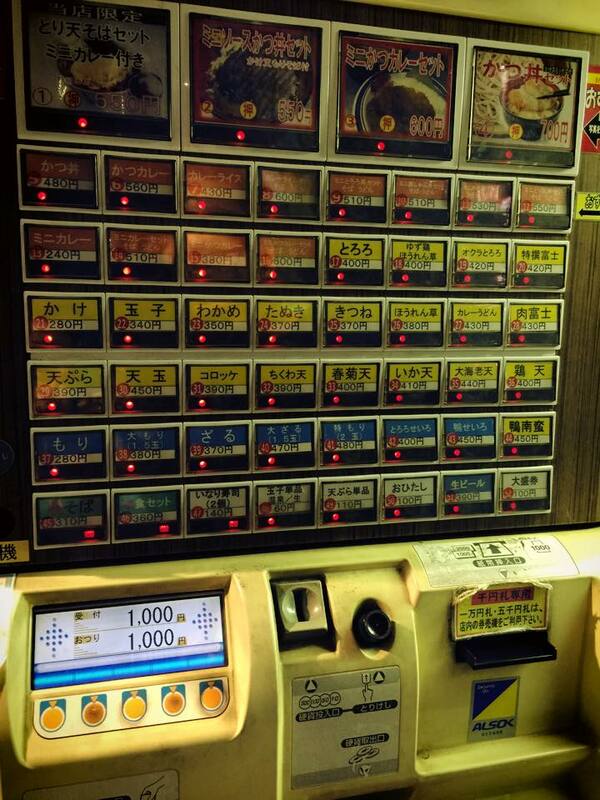 At the entrance to the dining area was a vending machine with no English instructions or menu descriptions. I am not sure what I was meant to do. As the saying goes there’s no harm in trying, I did tried it where you place an order via the vending machine, pass the ticket on to the staff for fulfilment and wait for your food to be served.This sounds so simple right? But I felt unsure of myself, even a little intimidated by my own ignorance…The process of ordering food via vending machines in the restaurants is very common in Japan. So give it a try!